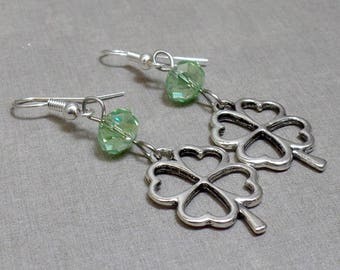 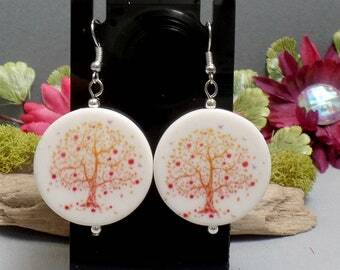 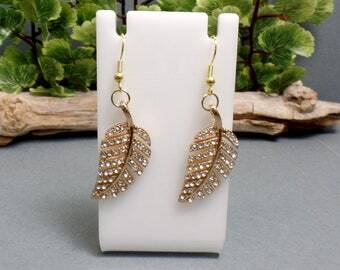 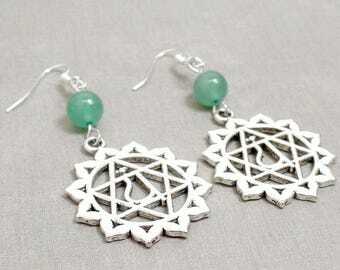 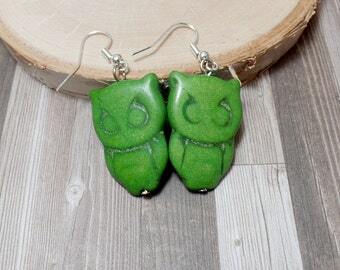 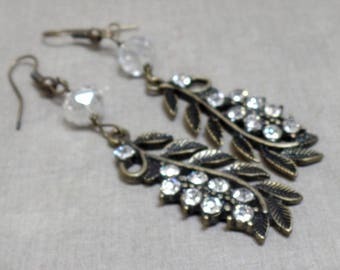 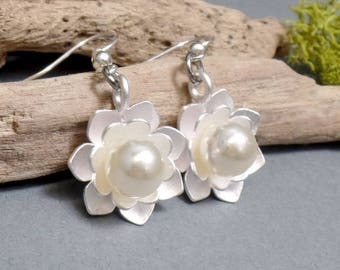 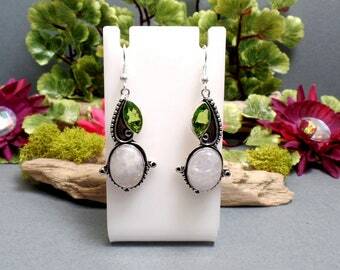 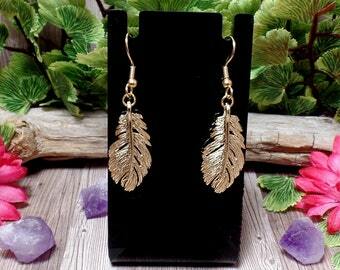 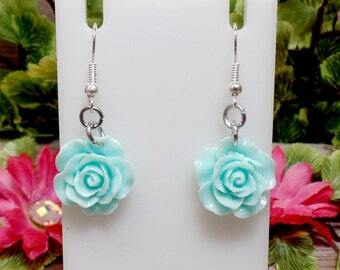 These wonderful earrings are perfect for the nature lover. 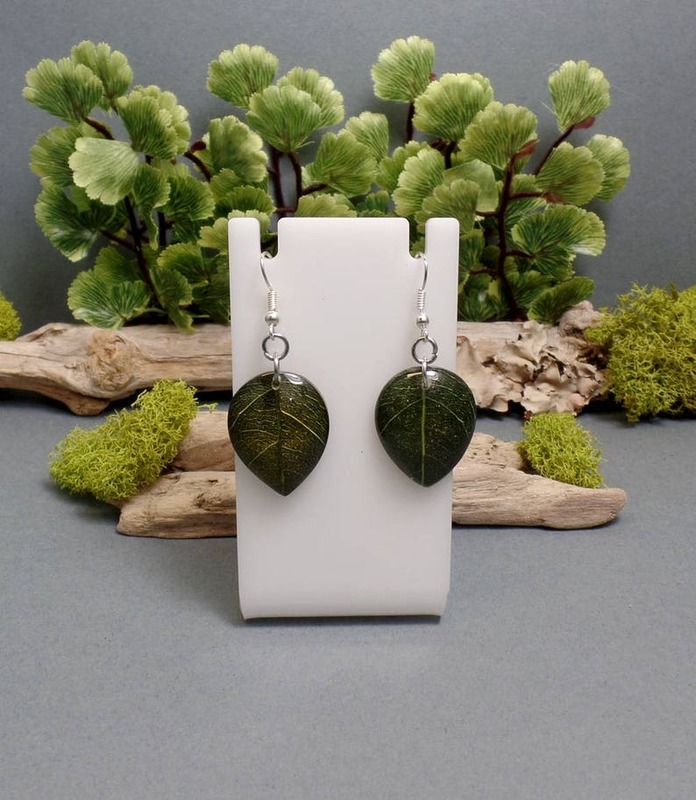 They have beautiful leaves under resin letting you see the veins of the leaves. 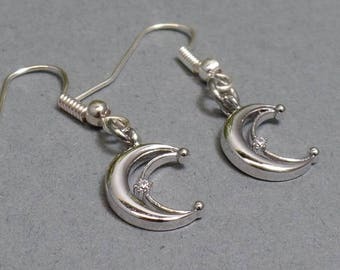 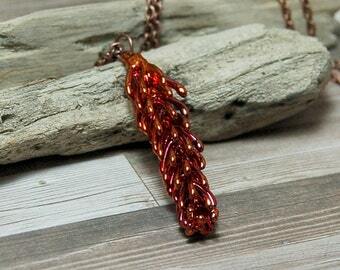 I have added them to silver plated ear wires.